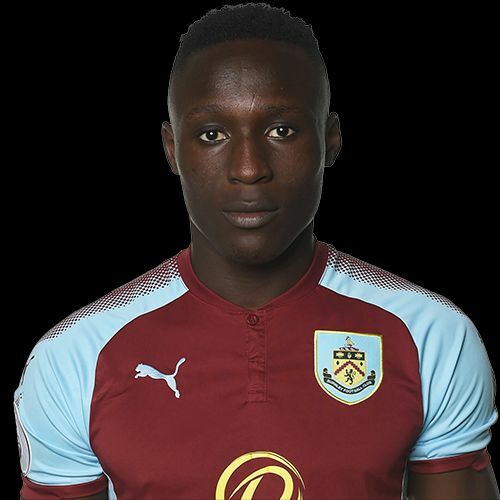 Dan Agyei has gone out on loan from Burnley for a third time and like the previous two at Coventry City and Walsall it is to another League One club, this time Blackpool. The 20-year-old striker, who joined the Clarets from AFC Wimbledon in the summer of 2015, first went out on loan to Coventry for the first half of last season where he made a total of 19 appearances in which he scored five goals. On his return to Turf Moor in January last year he joined the first team squad and made three substitute appearances in the Premier League, the first of them coming at Liverpool back in February. He subsequently also came on in the games at Everton and at home against Manchester United. With him having been made available for loan again at the beginning of this season, there was a big chase on for him with a number of clubs still apparently keen to get him on the last day of the window. Agyei himself chose Walsall where he had a similar return to the one at Coventry, scoring five goals again, this time in 21 appearances. He’s now joined Blackpool until the end of the season. They are one place below Walsall in 16th position in the league. Both teams have 33 points which is just four points above the drop zone. Blackpool manager Gary Bowyer said: “Huge thanks, first and foremost, to Sean Dyche and Burnley for allowing it to happen. I’m absolutely delighted to bring Dan in.